Harp puns aside, it is that wonderful time of the year again where we remember and celebrate Jesus' birth - a time of giving and being thankful for the blessings and experiences, highs and lows that we have had in the year that passed. And what better way to mark the occasion than to hear the heavenly music of the instrument of angels, played by the next generation of Filipino harpists! 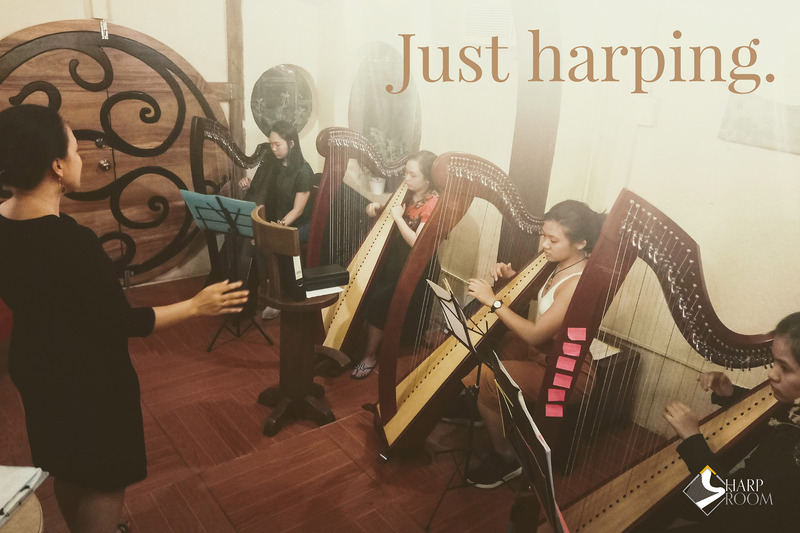 On December 22, 7pm, we will be holding the second series of A Harpy Christmas, featuring the students and friends of the HarpRoom, together with students of Mrs. Lourdes de Leon-Gregorio, the Philippines' first harp teacher. You will hear not only solo harp pieces, but duets and ensembles of as many as five harps playing together in the spirit of Christmas. The audience would also get to see and hear the two main different types of harps - the Celtic lever harp and the concert pedal harp. This amazing event will be held at the Abelardo Hall auditorium at the College of Music, UP Diliman, Quezon City. Tickets are available at Php150 only. 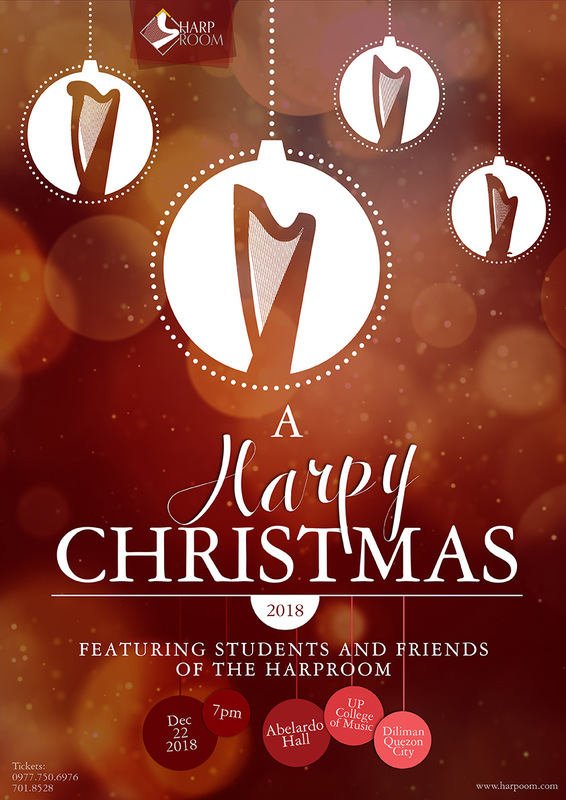 Hear the angels play harps this Christmas!